Next month Illinoisans will cheer on the athletes of Team USA as they represent our nation in the winter Olympics in PyeongChang, South Korea. In recent years the nation has pulled for Illinoisan Olympians like Naperville figure skater Evan Lysacek, Chicago basketball stars Candace Parker and Dwyane Wade, hockey stars like Cammi Granato-Ferraro of Downers Grove, and legends like East St. Louis track star Jackie Joyner-Kersee and Champaign figure skater Bonnie Blair. Most recently, during the 2016 summer Olympics in Rio de Janeiro, more than 50 athletes with ties to Illinois competed; and they brought home 22 medals, including 11 golds. But Illinois’ impact on the Olympics goes back long before Chicago-born Dorothy Hamill took figure skating gold at the winter games in Innsbruck in 1976 or Evanston’s John Naber won four golds and set four world records in swimming that summer in Montreal. At the very first Olympics of the modern era, the Athens games of 1896, Peoria-native Herbert Jamison took the silver in the men’s 400 meter race. 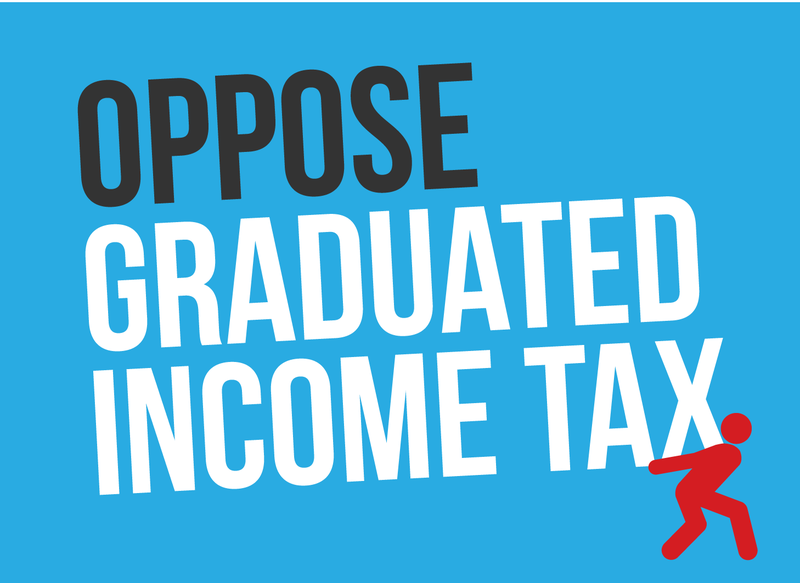 Many more Illinoisans would follow. In fact, in almost every Olympic games, someone from Illinois has competed and won a medal. The 1904 games were the third of the modern era and the first to be held in the United States, right across the river in St. Louis, Missouri. Several Illinoisans earned their way to the medal podium that year starting with Chicagoan Charles Dvorak who won a gold medal to go along with the silver he won four years earlier in Paris. At the same time, Chandler Egan of Chicago took silver in the men’s individual golf competition and was a member of the USA’s gold medal team. Henry “Jam” Handy of Chicago was a bronze medalist in the 440-yard breaststroke event. Yet another Chicagoan, William Hogenson was the silver medalist in the 60 meters and bronze medalist in both the 100 and 200 meters. Chicago-born Samuel Berger was the gold medalist in heavyweight boxing. In the 1908 games in London Chicago’s Harry Hebner took the bronze in 4-x-200 meter freestyle swimming. He then won the silver in that event four years later in Stockholm as well as a gold medal in the 100 meter backstroke. Meanwhile, Harris Laning of Petersburg won a gold medal as captain of the U.S. rifle team at the Stockholm games, before going on to serve as an Admiral in the U.S. Navy. Not all of Illinois’ Olympians have won medals for the United States. In 1920, Harry Stenqvist, who was born in Chicago, had moved back to Sweden with his family. Competing for Sweden, he won a silver in cycling’s team trial, then took a bronze in the individual time trial, only to have that medal upgraded to a gold when his time was adjusted to subtract the four minutes he had been stuck at a railroad crossing. 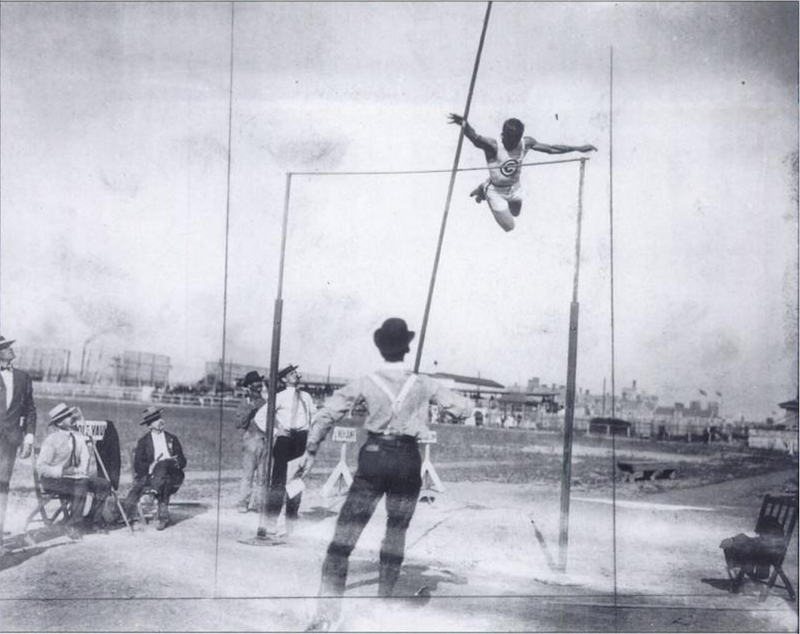 Hinsdale’s Frank Foss not only took home gold from the 1920 Olympics in Antwerp, but he set a new pole vault world record in the process. 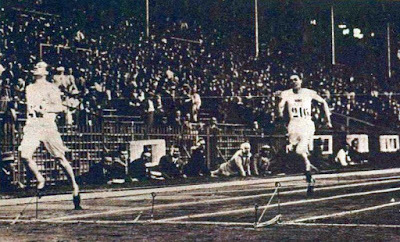 The 1924 games in Paris featured an especially accomplished delegation of Illinoisans. Cairo-born Caroline Smith took the gold in 10-meter platform diving, while Chicago’s Dudley DeGroot was a member of the gold medal-winning U.S. rugby team. During those same games, swimmer Ethel Lackie of Chicago took the gold in both the 100 meter freestyle and the 4-x-100 meter freestyle relay. Jackie Fields of Chicago won the gold in featherweight boxing that year as well. Probably one of the most famous cultural events to come out of the 1924 Paris Olympics was the early-1980’s Academy Award-winning film Chariots of Fire, which depicts the victory of Great Britain’s Eric Liddell in the 400 meter race. The silver medalist in that contest was Chicago native Horatio Fitch. 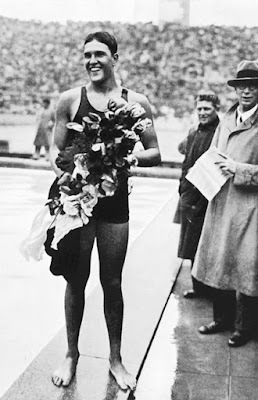 Annette Rogers of Chicago won gold in the 4-x-100 relay at both the 1932 Olympics in Los Angeles and again in 1936 in Berlin. Cal Strong of Jacksonville was part of the bronze-medal winning U.S. water polo team in 1932. That same year, Decatur’s Ivan Fuqua won the gold as part of the 4-x-400 meter relay team. Jack Riley, who attended New Trier High School in Winnetka and Northwestern University, took the silver in wrestling that year, before going on to play in the NFL and serve as a Major in the U.S. Marines during World War II. backstroke at the Berlin Olympic Games, 1936. At the 1936 Olympics, Adolph Kiefer took the gold in the 100-meter backstroke. Kiefer went on to serve in the U.S. Navy during World War II, where he helped pioneer new guidelines for teaching recruits how to swim. When Kiefer died in Wadsworth, Illinois, last year at the age of 98, he was believed to be the last surviving gold medalist from the 1936 Berlin games. Jim Fuchs of Chicago was a bronze medalist in the shot put at both the 1948 London Olympics and again in 1952 in Helsinki. He medaled in London despite competing with strep throat and a 104-degree fever. 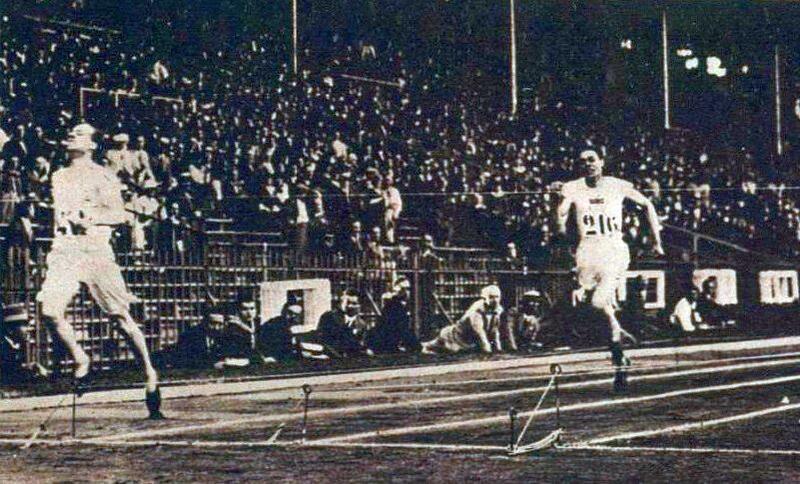 Chicago’s Ira Murchison won the gold in the 4-x-100 meter relay at the Melbourne games in 1956. During all three of those Olympics, Champaign native and University of Illinois star Bob Richards was medaling in the pole vault: bronze in London and gold in both Helsinki and Melbourne. Richards’ success led him to more fame in 1958 when he became the first athlete to appear on the front of a Wheaties box (earlier athletes had been pictured on the side or the back). Four years later in Rome, bantamweight wrestler Terrance McCann of Chicago took gold. A pair of Illinois natives were part of one of the most famous controversies in Olympic history: the 1972 men’s basketball final in which the Soviet Union was eventually awarded the gold ahead of an American team which included Benton native and Illinois State University standout (and future Chicago Bulls coach) Doug Collins, and Proviso East star and future NBA power forward Jim Brewer. 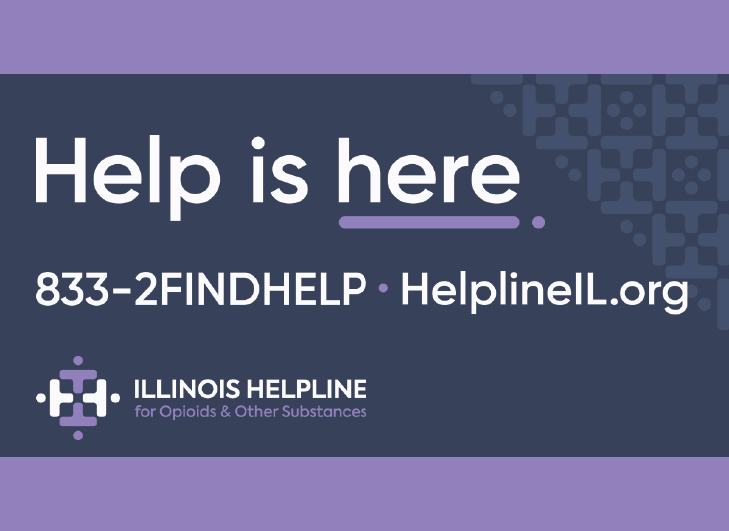 Illinoisans have won their share of winter Olympics medals as well. Ken Henry from Chicago’s Taft High School took gold in speed skating at the 1952 winter games in Oslo. When the United States hosted the 1960 winter games at Squaw Valley, California, Henry was given the honor of lighting the torch at the opening ceremonies. 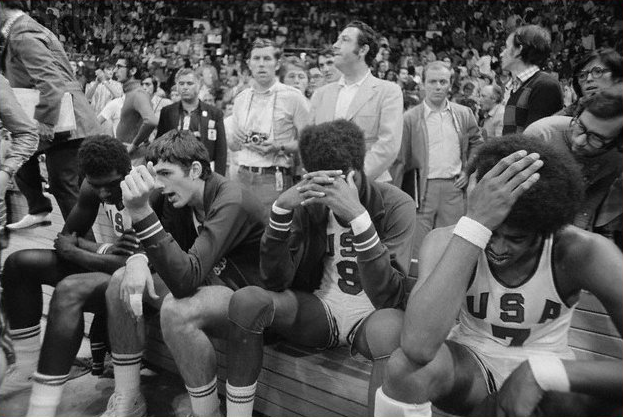 USA men’s basketball team at the 1972 Olympic basketball finals. Another Illinois speed skater who left her mark on the Olympics was Chicago’s Dianne Holum, who took silver and bronze in the 1968 games in Grenoble, before winning gold and silver in 1972 in Sapporo. Chicago siblings Vivian and Ronald Joseph won bronze at the 1964 winter games in Innsbruck in pairs figure skating. They were among the many Illinois winter Olympians who helped paved the way for the feats of Hamill, Blair and more recent Illinoisans who have competed at the winter games. This year, many more Illinoisans will take to the snow and ice in South Korea to try and bring home the gold for Team USA. Among these are Michael Glasder of Cary (ski jumping), Chicago’s Shani Davis (speed skating), Carpentersville native Bradie Tennell (figure skating), Brian Hansen (speed skating) of Glenview, Emery Lehman (speed skating) from Oak Park, and Kendall Coyne of Palos Heights (hockey). The 2018 winter Olympics begin on February 8.